At Chinook, De-watering pumps are designed to withstand the most demanding conditions found in the construction, aggregate and mining markets. These pumps convert in between high-head and high-volume performance to fit a wide range of sizes for any job. At Chinook we need to know what kind of head you need, as well as GPM (gallons per minute) to be electrically driven, gas driven or diesel driven in order to ascertain the correct pump for your needs. 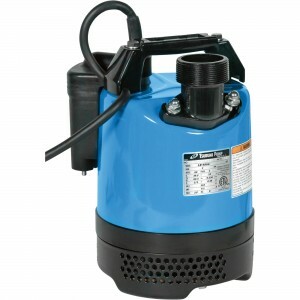 Engine driven pumps are used for general de-watering, irrigation and wash down applications. At Chinook we feature Tsurumi products as we find they are the best suitable product for this market. 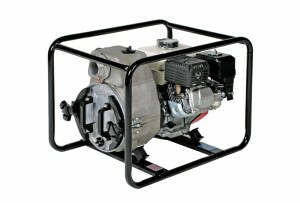 To determine what kind of Engine Driven Pump you require, we need to know GPM as well as TDH (total dynamic head). Used in everything from residential, commercial, industrial sewage, effluent, wastewater and site drainage to chemical spill containment. Chinook’s wastewater trash pumps can even be used in decorative waterfalls, fountains and fish pounds. If you have any questions about our De-Watering Pump Solutions, please call or contact us at (403) 243-3310 or Toll Free at 1.800.784-4324.